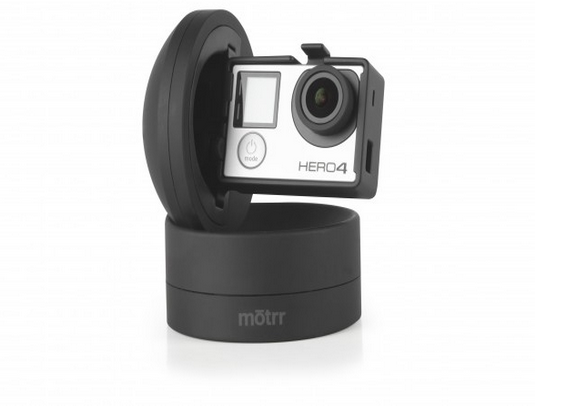 Motrr Galileo – App Controlled iOS Robotic Dock: helps you produce time-lapse videos and spherical photos. 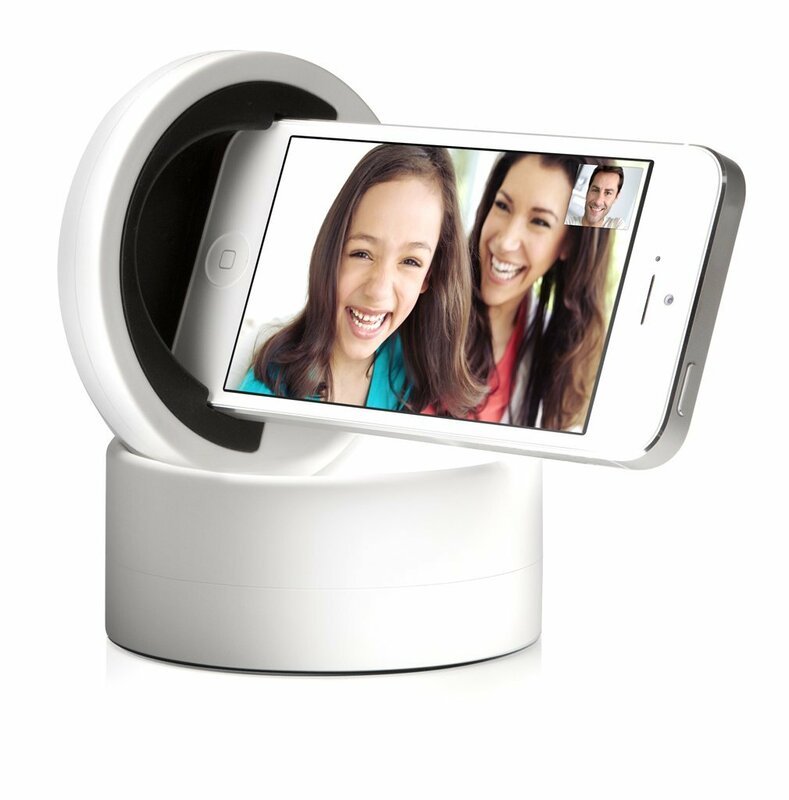 With the AirBeam app, you can use your iOS device as a real-time audio and video surveillance system. SOLOSHOT2 Robot Cameraman: this robot automatically pans, tilts, and zooms to keep your camera pointed at you. It supports camcorders, DSLRs, and smartphones. The tag is waterproof and shock resistant. 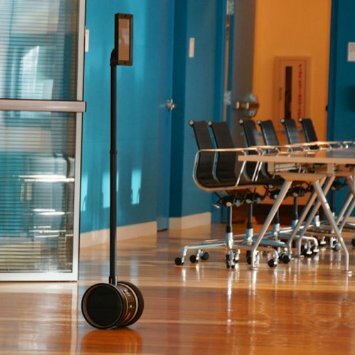 Double Robotics Telepresence Robot: this robot is designed to take telecommuting to a new level. It lets you go to meetings and chat remotely. It is compatible with iPad 2 and later. 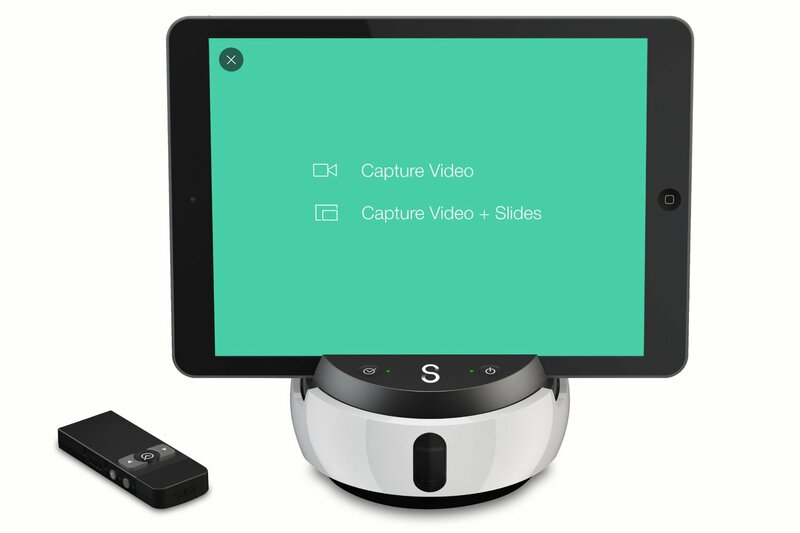 Swivl Robotic Platform for Video: lets you present with your iOS/Android device like a pro. It follows you and features a wireless microphone. The device supports wireless uploading. 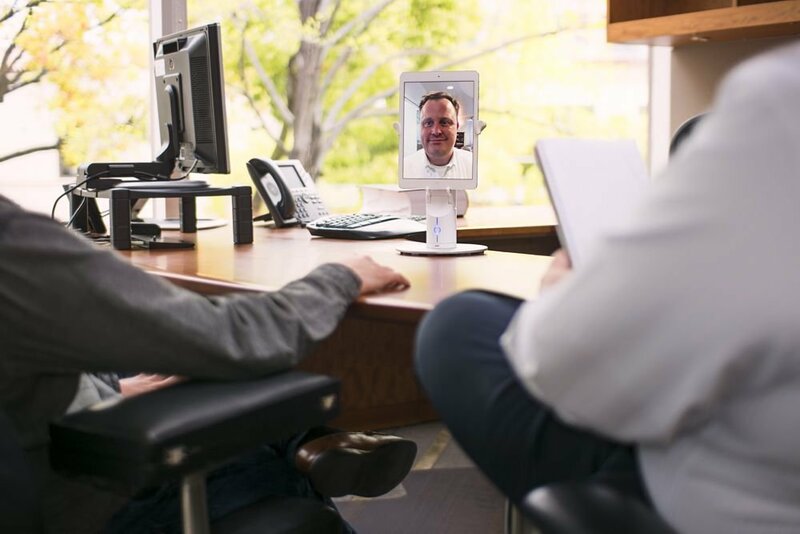 KUBI Classic Portable Telepresence Robotic Stand: a portable video telepresence robot that lets users login from a remote location and have a physical presence anywhere. It is compatible with Skype, Hangouts, GoToMeeting, and Lync. 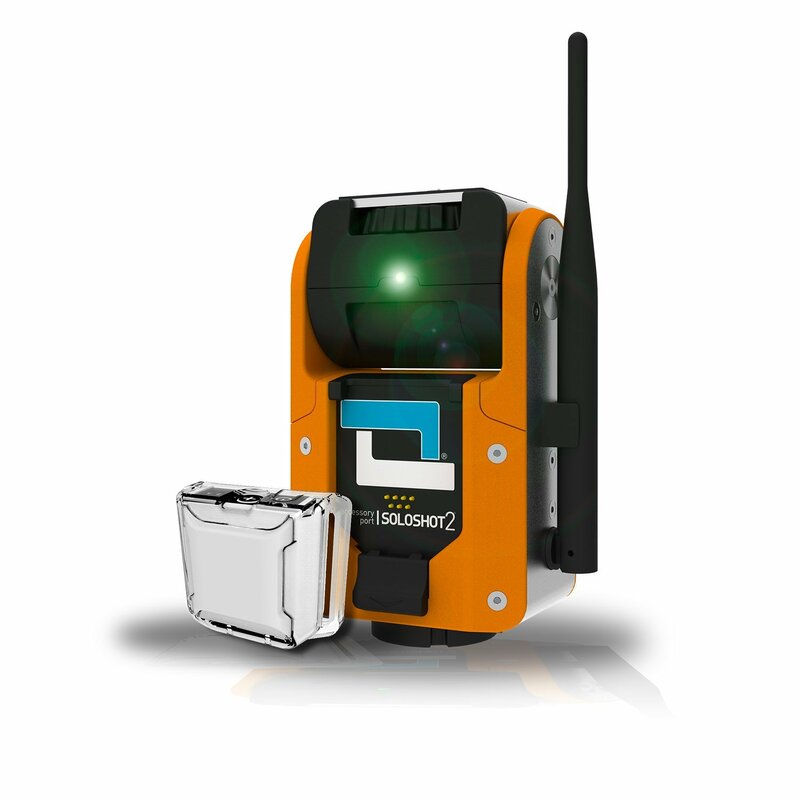 It works with iOS and Android tablets. Have you found better robotic platforms for iOS/Android? Please share them here.